Soil is not merely "dirt" the result of ages of weathering down rock. Though its rock-based mineral components are an essential part of the soil mix. 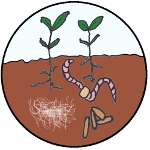 Soil is a living ecosystem below ground that support an ecosystem above ground. The soil that is most fertile is one that is teaming with life. Just like we humans have recently discovered the "microbiome" in our guts, we have recently discovered the biology of the soil. The two go hand-in-hand because whatever we eat and introduce into our gut microbiomes comes from the soil in which these foods were grown in. Below is short sneak-peek into the world of soil. After watching it that short snipet, you might be amazed to find out it just "scratches the surface" of what we are coming to know about soil. If you want to "dig deeper" here's a really cool and nerdy video on "Building Healthy Soil"
Warning: You may want to listen in on this talk while doing some chores around the house because it's about an hour long. We often don't think about the soil and gut health as being connected. But it is essentially what led us to gardening. When Dave and I got married in 2006, we were very much about consuming all things fast-food. At that point, Dave would get regular "food poisoning" episodes about 4 times a year. We would eat out at a restaurant and then he would come home and expel his dinner from both ends. Poor guy. I felt really sorry for him having to always suffer after what should have been a wonderful date. He always seemed to have a sensitive tummy. 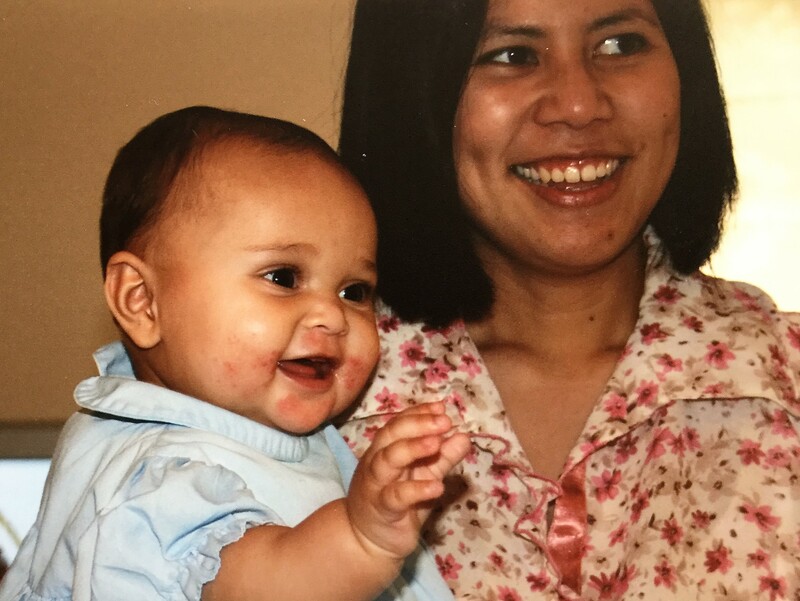 Then we had our first child, Zoe. This was very exciting and new for us and we wanted to do everything right: breastfeed, natural birth, baby-wear her. This was devastating. Especially to us first-time parents. Zoe would break out in rashes every time I nursed her. And I felt very guilty for having caused them. I kept a real copious log of everything we ate. I bought one of the few allergy-free cookbooks available in America in 2006 and actually started cooking. Where did I go to buy xantham gum or flax seeds or gluten-free flour? Wait, back then there was no gluten-free flour. You'd just have to find rice, oat or corn flour. Now we can get gluten-free flour and those other items almost anywhere! Our second child, Ethan came along 22 months later. And it was as if the same thing happened all over again. Again, we had a "gut" feeling that there was something very wrong with the food that we were eating. As we researched what we could on the Internet back then, we discovered that there was a rise in the occurrence of allergies and specifically peanut allergies among children. 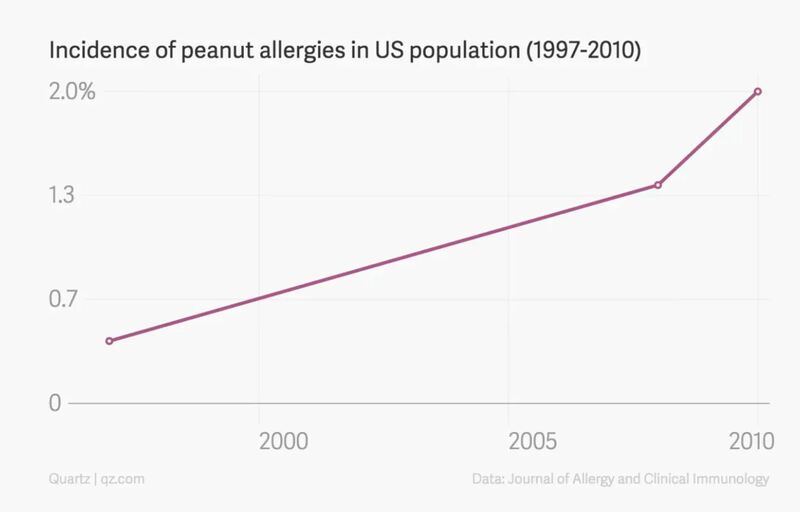 A more recent study shows that there has been a 21% peanut allergy rise since 2010. You can read about it HERE. What is wrong about this food picture? 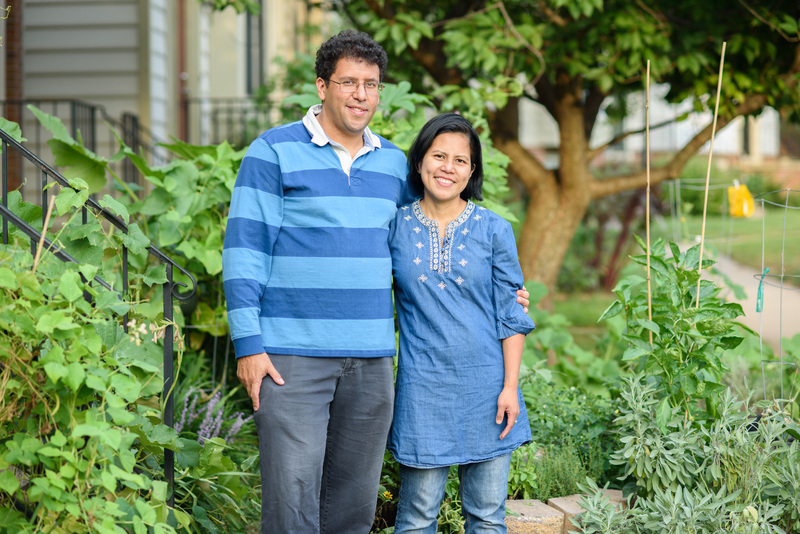 Permaculture Gardens is not a website about finding the causes of allergies or health-problems linked to food. It's an educational resource to empower you to alleviate these problems if not eliminate them altogether! how to grow $700 worth of produce in a space as small as 10x10 square ft.
how to be a "lazy (but super productive) gardener"
how we helped heal some of our children's allergies.